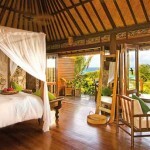 Are you thinking of the ultimate in exclusivity and indulgence with that little extra something? 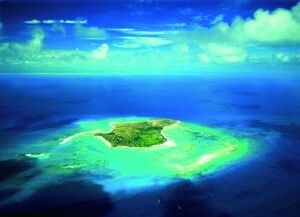 How about staying on a private island owned by a celeb for your next holiday? 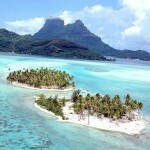 CNN reporter George Webster takes you on a fabulous tour of some of the most beautiful celeb-owned private islands and properties for rent and shows you where some of your favourite stars hide out for the summer. 2011 According to some British newspapers, Sir Richard Branson’s daughter Holly is expected to tie the knot with ship broker Freddie Andrews in front of 100 friends on her father’s island on 20 November. The lucky guests will head for Necker Island with their tents to attend what is being reported as a low-budget wedding on the beach. The luxurious private Turtle Island was also the backdrop for the illustrious 2011 Sports Illustrated Swimsuit edition…beautiful models, beautiful islands. In 2010, Neckar Island, belonging to British billionaire Sir Richard Branson was chosen by Australian photographer Russell James, as the location for a photo shoot of the most beautiful women in the world, including top models Brooklyn Decker and Emanuela de Paula. The photos were used in his Nomad – Two Worlds exhibition and for the backstage area of the legendary Victoria’s Secret show. 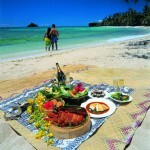 2010 Newlywed singer Carrie Underwood and her husband chose Tahiti’s magnificent Le Taha Resort for their honeymoon. Located on the coral reef on Motu Tautau, this is the most exclusive resort in the area with unsurpassed views of Bora Bora and the island of Taha. 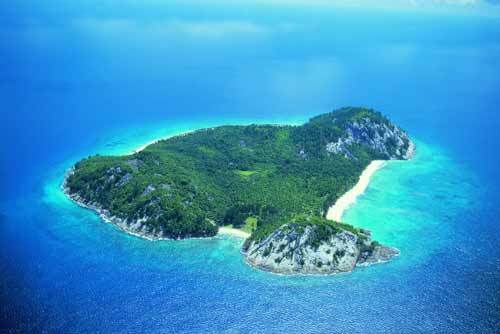 2009 The Seychelles exclusive North Island, could easily boast an endless celebrity guest list, because it guarantees total privacy. 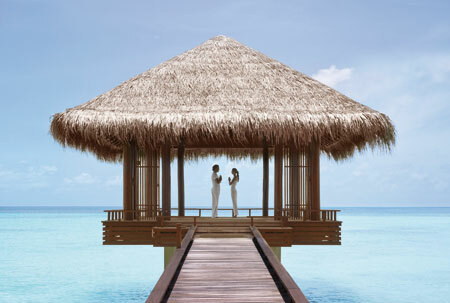 In 2009 Salma Hayek and her new husband spent a wonderful honeymoon here. 2008 Eddie Murphy and Tracy Edmonds were married on an island off Bora Bora, before 20 guests on January 1, but by the 16th, they had called off the whirlwind marriage…at least they have nice memories of the wedding ceremony and the beautiful isl and!